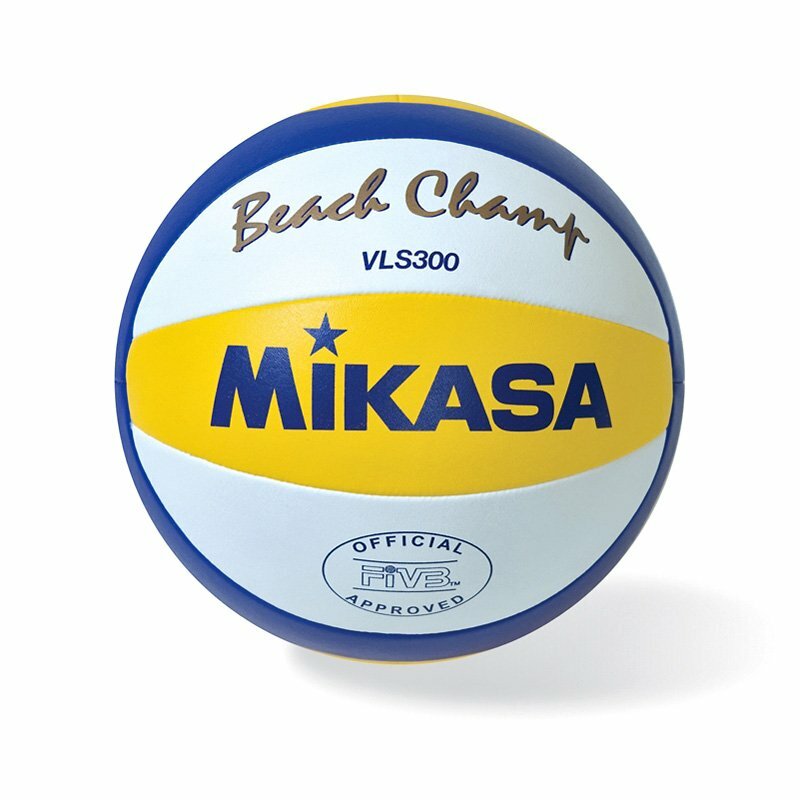 Mikasa's new FIVB Approved beach volleyball. Introduced for the 2010 World Tour onwards and the Official Game Ball of Volleyball Australia. Distinctive 10 Panel design - constructed using Mikasa's unique curved panel design. A softer feel - constructed using a newly developed softer cover material, which makes it easier to control. Enhanced Water Resistance - Due to the inner side of the panels are coated with a rubber material which enhances the water resistance as compared to a traditional stitched beach volleyball. Two Layer Cloth Backing - The underside of each panel is reinforced by a Mikasa designed two layer cloth backing for superior shape retention as compared to a traditional beach volleyball.